A decade and a half into her music career, child actress-turned-singer Jenny Lewis has become a masterful storyteller. On her third solo effort, The Voyager, the former Rilo Kiley front woman conveys longing and heartbreak with self-lacerating precision. The opening track, “Head Underwater,” is a tale of anguish and insomnia, but toward the end Lewis sings, “There’s a little bit of fight left in me yet,” a sentiment that carries through the entire album. Though Lewis wrote and recorded these tunes during one of the darkest periods of her life, she manages to sound sunny, even buoyant. The emotional evolution reaches its apex with the album’s final words: “I’m the voyager!” Fortunately we get to ride shotgun. 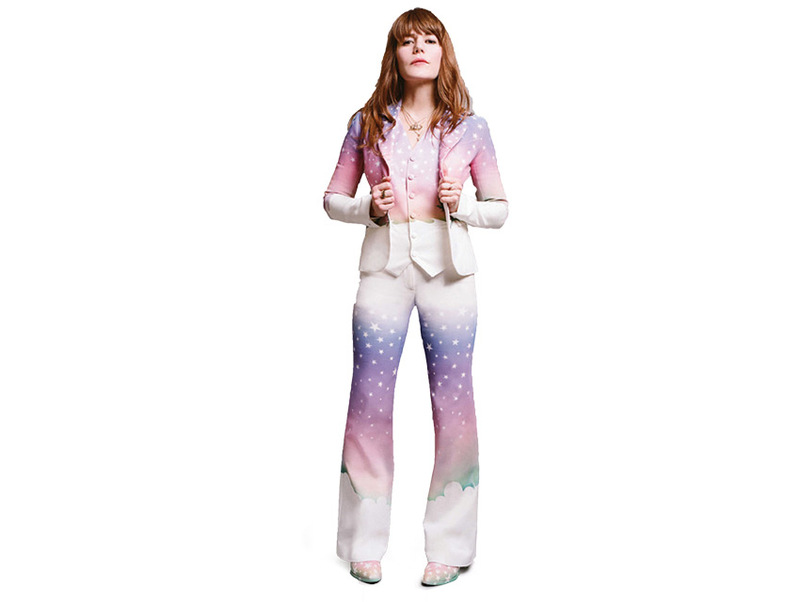 Jenny Lewis performs at the Fox Theater in Pomona on December 11.